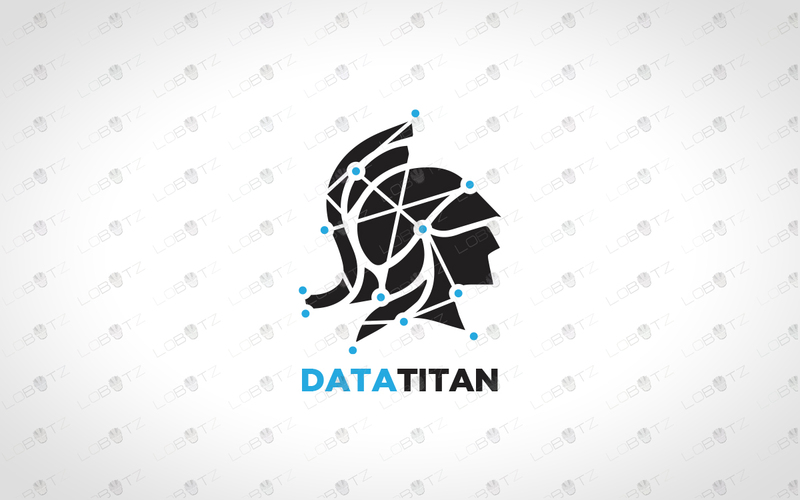 Here we have an amazingly techno, trendy and smart data titan logo for sale that is designed with clean and clear concept. This technology titan logo for sale is full of robotic inspiration with amazing creativity and a simple genius logo design. 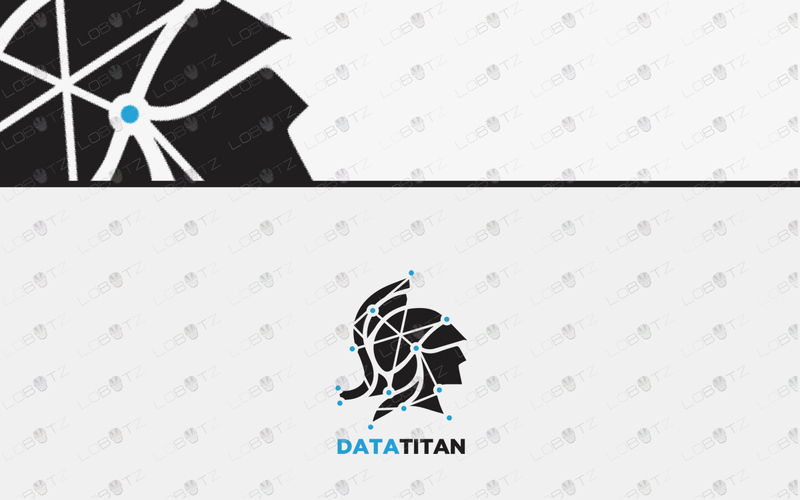 This titan logo for sale stands out amongst the crowd and will make your brands more recognisable. 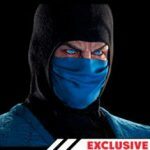 The logo design is clever, smart, modern, stylish and very trendy. 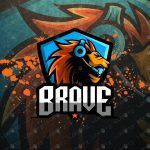 This smart technology logo for sale is unique and can be the missing link of your successful business. 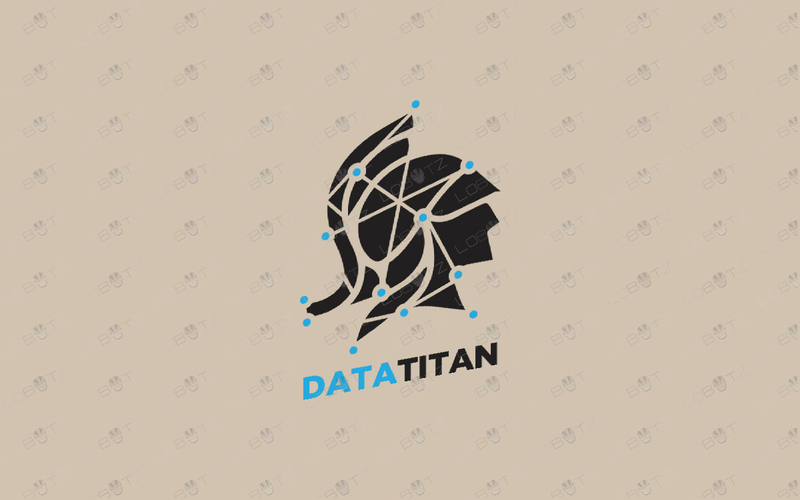 This modern data spartan logo for sale can be used for businesses such as jobsite, job boards, developers website,, food blog, airlines, travels, agency, media, insurance, broker, shop, drinks, business, telecoms, organization, marketing, media, you tube gym, fitness, channel, gaming website, mail, animal, posting, messaging, social youtube channel, iPhone app and much much more.